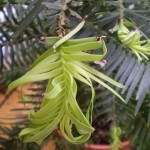 Being away, and catching up on farm work, has caused me to fall behind with my blog posts, so I am a bit slow in relaying news about my Wollemi pine. In last Saturday’s Sydney Morning Herald (November 14) James Woodford quoted this blog in his lament about his pine that had “done nothing” in the past two years. 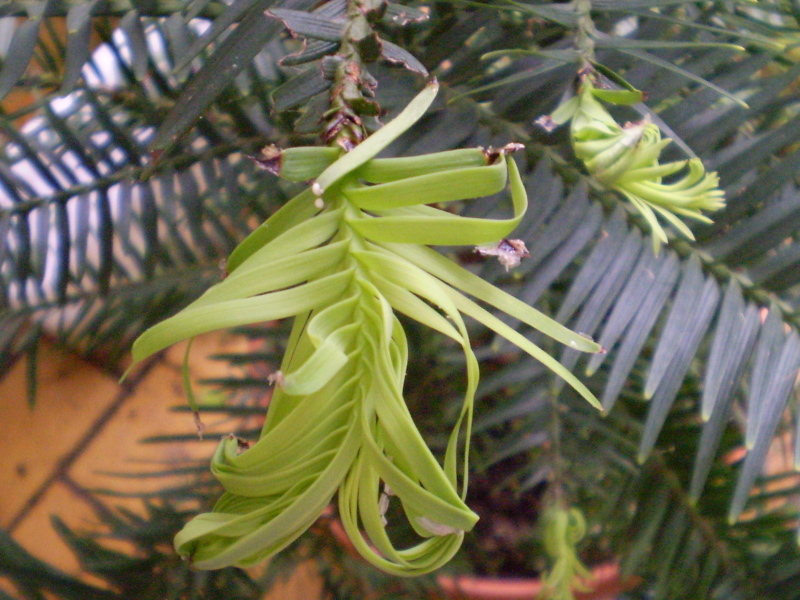 I can understand Mr Woodford’s dismay, as he is an author of a book on the Wollemi Pine. 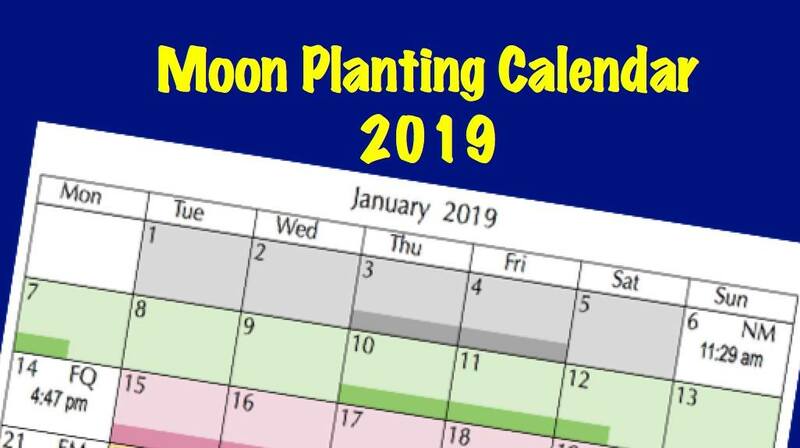 However, if he had read my book Easy Organic Gardening and Moon Planting, he would have known that he was really pushing the envelope expecting it to grow in a lawn, for a variety of reasons – including that lawn fertilisers are toxic to many Australian natives. Not surprisingly, I think organic cultivation is the go for these fossil plants. They have survived in a valley where their only fertiliser has been what nature provided through the breakdown of organic matter. Decomposed organic matter performs a myriad of functions in soil. It maintains more consistent soil moisture levels; it is Nature’s slow release complete fertiliser; it provides a habitat for the beneficial fungi that assist perennial plants to absorb nutrients and moisture, and it helps control phytophthora fungi and other pathogens in soil. 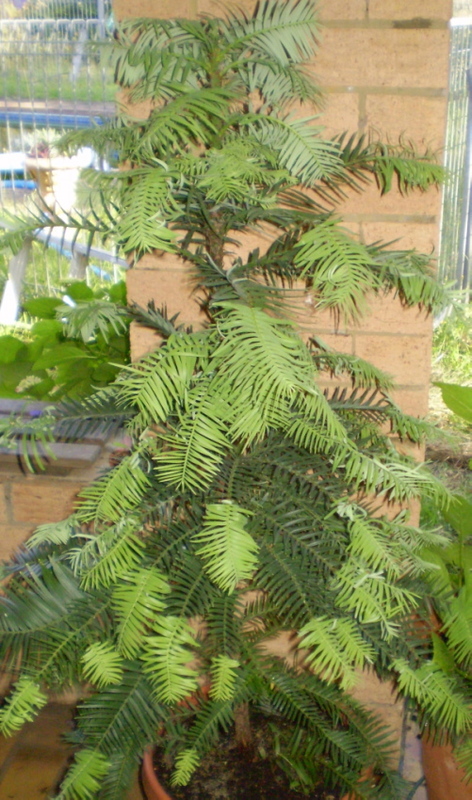 If you have a Wollemi Pine growing in the ground (in a spot protected from full sun), my advice is to add 2 cm of mature compost or leaf mould to the soil surface around the tree and cover it with leaf litter or other organic mulch (keeping it clear of the trunk). 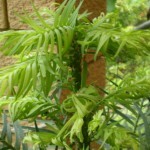 If growing your pine in a pot, use only the special Wollemi Pine mix or a certified-organic potting mix, and use a modest amount of worm castings as fertiliser. 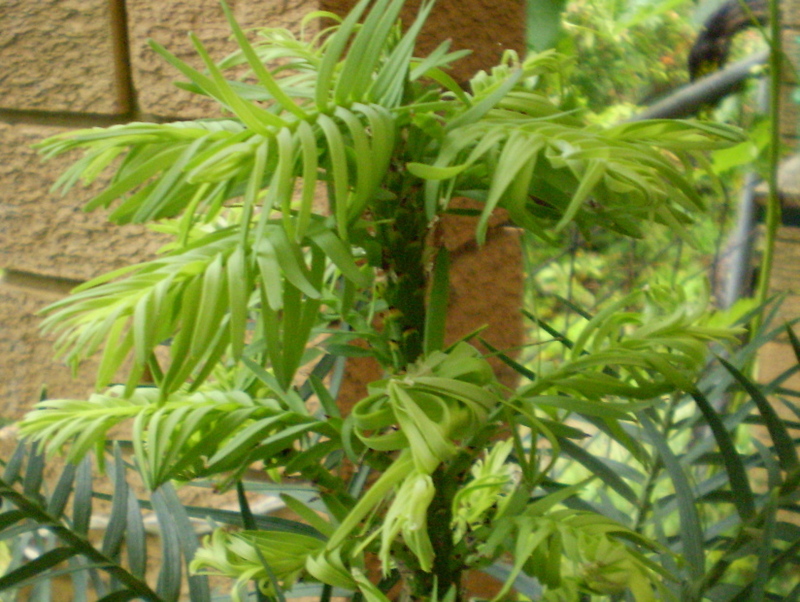 Yes, these trees are temperamental, but so are some other beautiful plants, including Daphne and some of our Boronias – yet gardeners who are prepared to cater to their needs enjoy thriving specimens. As I said in the previous post – do some research first. 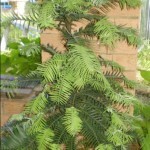 This entry was posted in Ornamentals and tagged Aussie gardening, Australian gardening, Australian natives, climate change gardening, cuttings, easy gardening, easy organic gardening, environmentally friendly gardening, fertiliser, flowers, garden soil, growing plants, Healthy soil, how to grow, New Zealand gardening, organic gardening, plants, sustainable gardening, when to plant, Wollemi pine. Bookmark the permalink.